The Softworks team are looking forward to exibiting at the CIPD Annual Conference and Exhibition this November 5th & 6th. 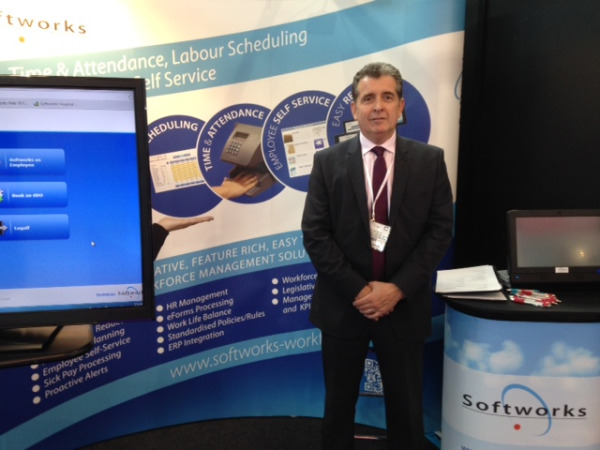 Visit our stand to learn about how Softworks Time & Attendance, Scheduling and Absence Management solutions assist companies to organise the working day, in a way that makes them more productive, profitable and add value to their operations. Our highly qualified team will demonstrate how we enable organisations to drive efficiencies, ensure compliance and improve reporting – while promoting a safe, positive working environment. You will find us at stand 588. Be sure to drop by if you are attending this event and our friendly team will be happy to answer any of your questions plus you'll be able to test-drive the very latest in Workforce Management Technology from Softworks. We look forward to welcoming you to our stand and hope you enjoy the conference!